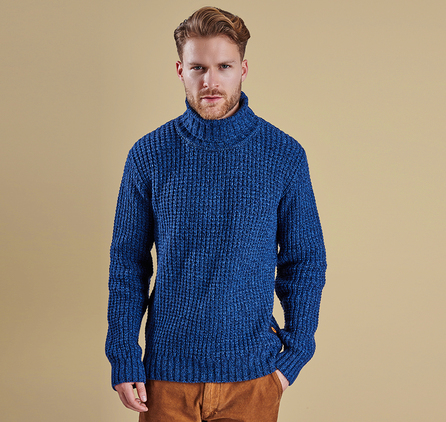 Every winter wardrobe needs a rugged knit, and the Essential Chunky Half Button is a stylish, versatile choice. 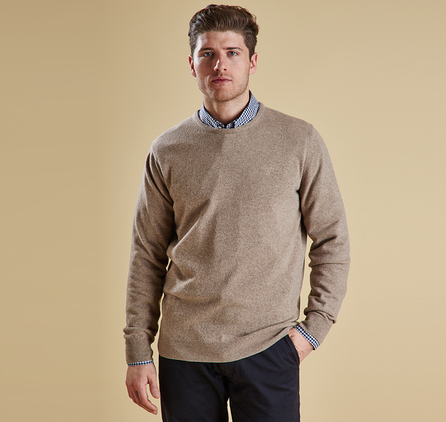 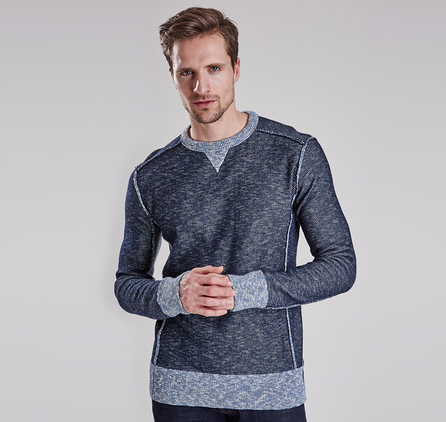 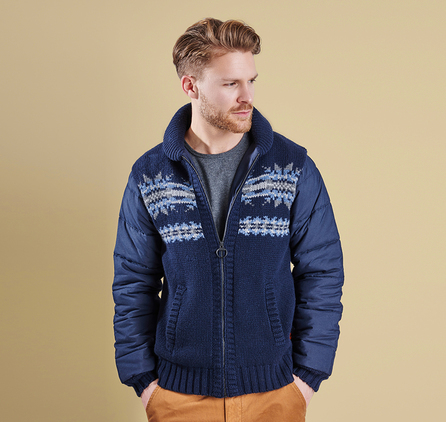 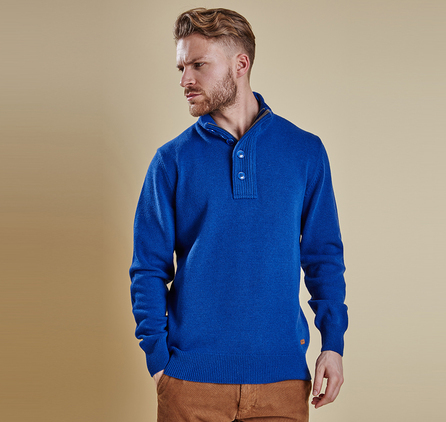 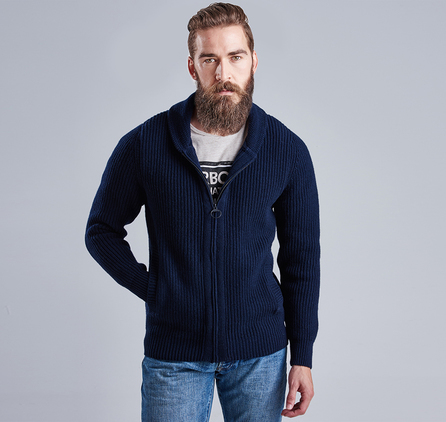 This warm men's jumper is crafted in 100% lambswool and features raglan sleeves and a cosy funnel neck with traditional leather football buttons. 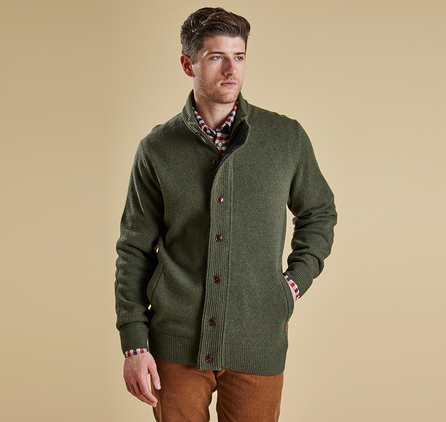 A Barbour-branded leather badge trims the hem.